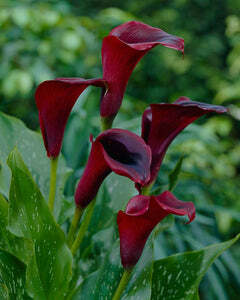 If you can’t make it to Africa for a real safari this year, capture the hot, sunny colours of that continent with a showing of Calla Lily 'Captain Safari' bulbs. 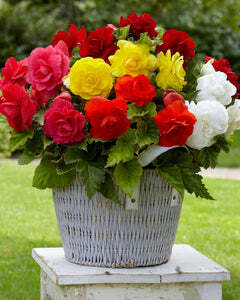 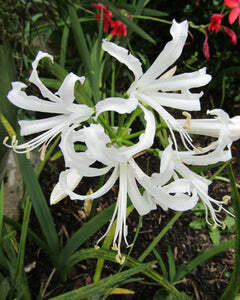 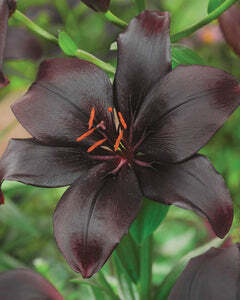 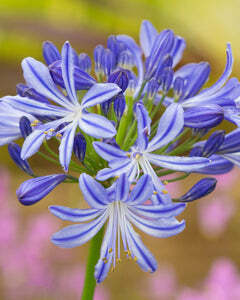 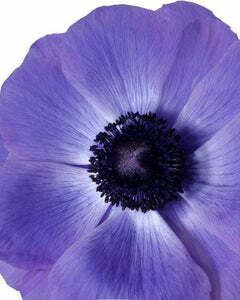 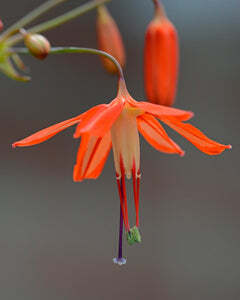 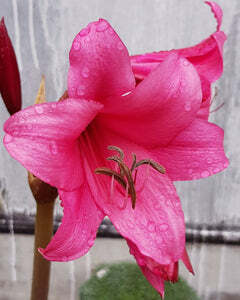 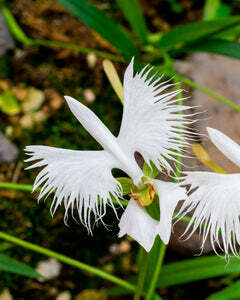 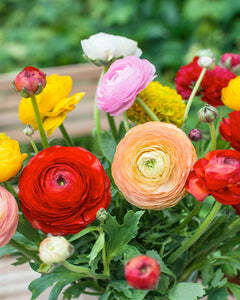 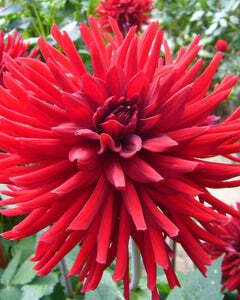 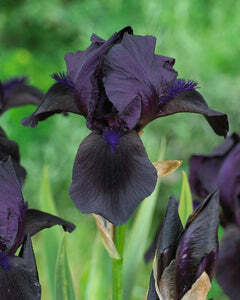 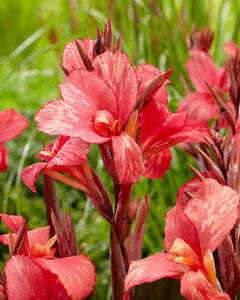 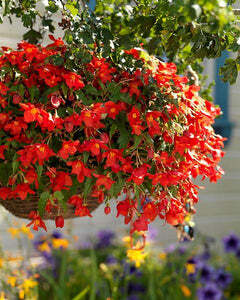 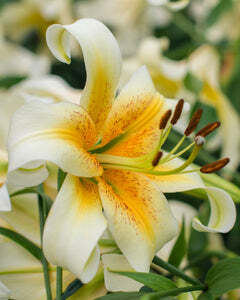 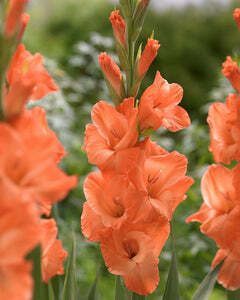 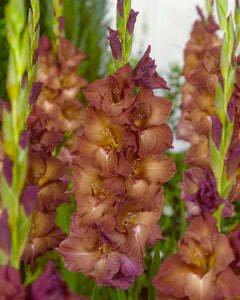 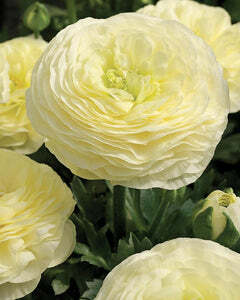 You will want to plant these in groups to really enjoy the way the colours of this dramatic bloom change as it ages. 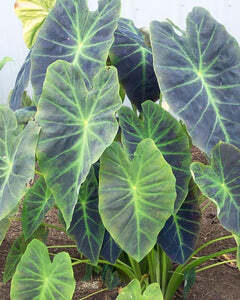 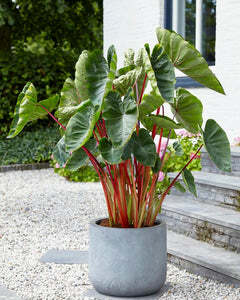 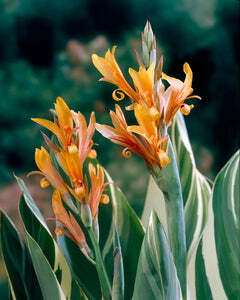 As the coloured leaf opens funnel-like around the multi-flowered spadix, it glows a hot dark orange. 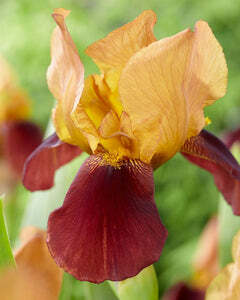 Then gradually the heat of the colour will fade to an African sunset combination of warm light orange, textured with red above a yellow base. 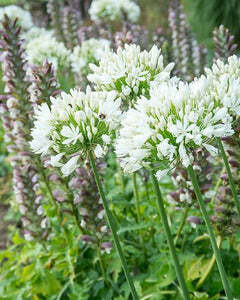 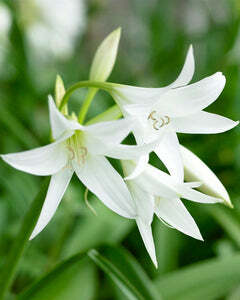 The bright green stems and leaves speckled with white, set off these gorgeous blooms to perfection. 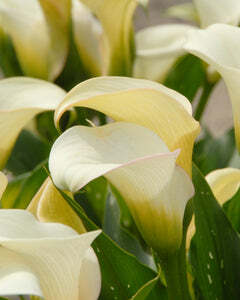 "Some Calla Lily varieties (like Captain Safari) come with an attractive white dotted foliage, giving them even more flair!"